Around this time of year "fear" is something sought after: Scary Halloween costumes and gory horror stories and movies that make one scream. Granted, these examples are not real life but I still have never wanted to immerse myself in "horrifying fear" even if it is "fun." This past week has truly been terrifying for those in Ottawa & for those in Washington state. Our thoughts and prayers go out to the victim's families. 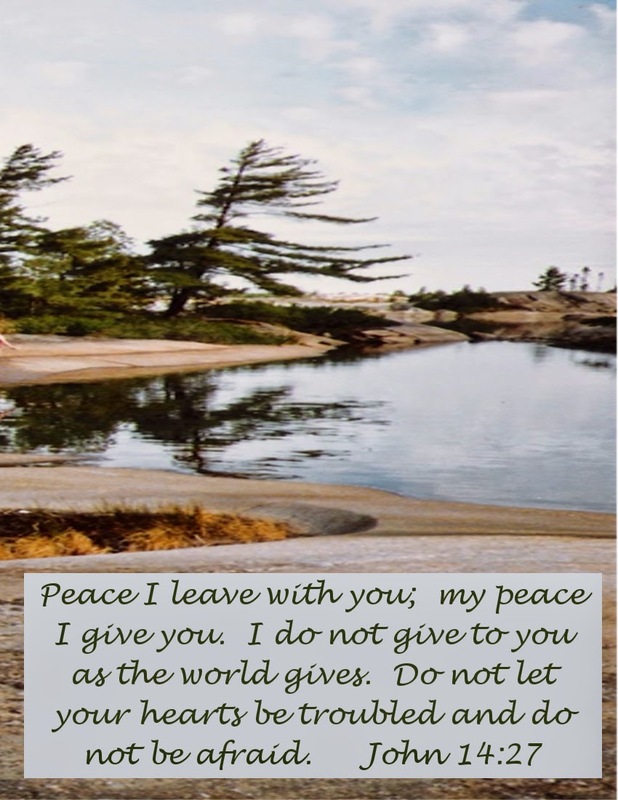 Jesus gave us His "peace" and left it here with us - it is available to us at any time and in any circumstance - all we have to do is pray and ask God for his help, guidance and peace. It is possible and even essential to have peace in chaotic times - this is one way that Jesus shines through us. The world will never understand this and nobody (not even terrorists) can ever take this access to peace away from you! 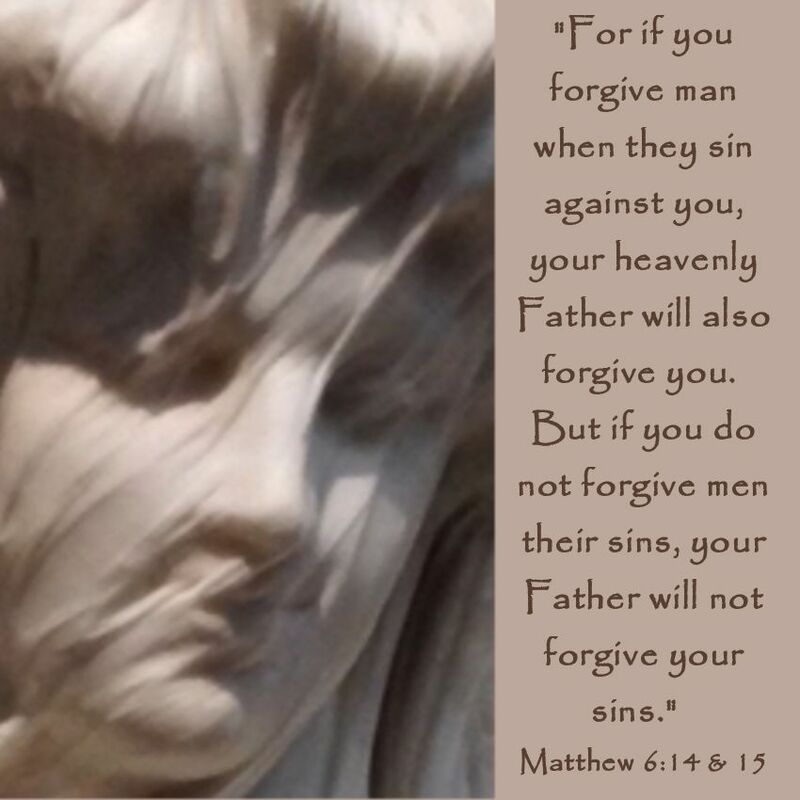 So, do not let your hearts be troubled and continue being a witness by drawing on Jesus' peace and letting it flow from you during chaotic situations. this is a wonderfully timely post. Thank you for sharing. I so agree with you. And I do not find all that goes with Halloween "fun" at all. We made it fun for our kids growing up with other believers who felt the same. Right now I help out in our churches nursery. Also every Sunday I send out to all of "Kids World" every ones prayer requests, so we can be praying for one another and be a true team physically and in Spirit. I put a cute picture of a baby animal at the top and under a verse. If you don't mind this would be a perfect one for this week as Halloween is this week, and so much unrest in the world.